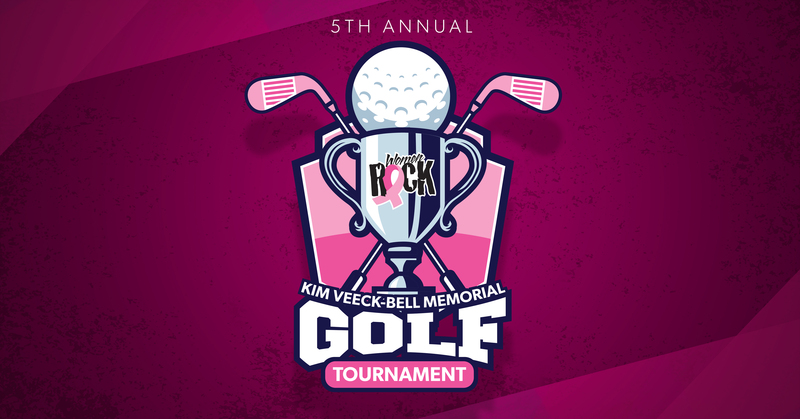 5th Annual Women Rock Kim Veeck-Bell Memorial Golf Tournament – Women Rock, Inc.
Reserve your team’s spot NOW for our Women Rock Kim Veeck-Bell Memorial Golf Tournament. $400 a team. Fee includes: Green fees, range balls, cart and lunch. Four person scramble. Cash awards for top teams. 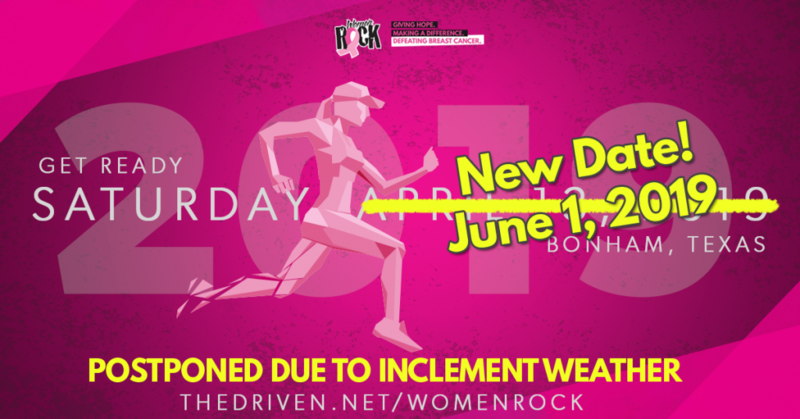 Call (903) 487-2528 for more details.